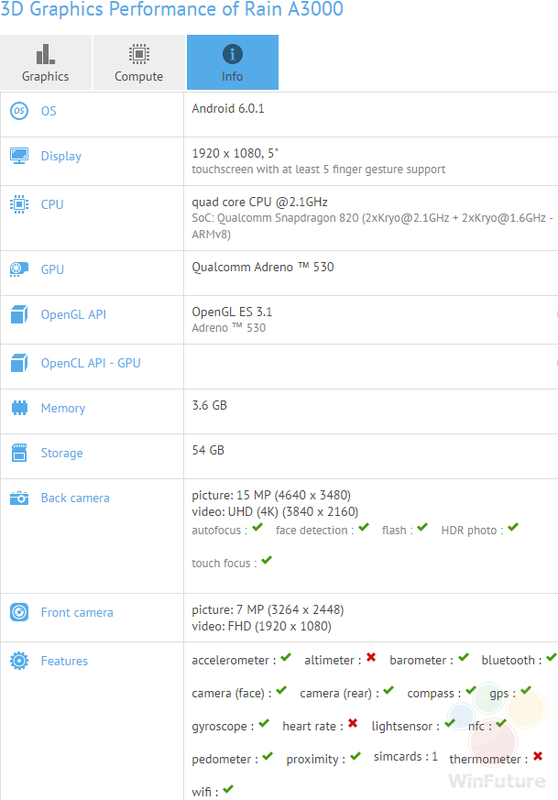 Smartphones coming with 6GB is going to be a common sight in the near future and it looks like OnePlus 3 is going to be leading from the front by having more RAM than your average laptop. 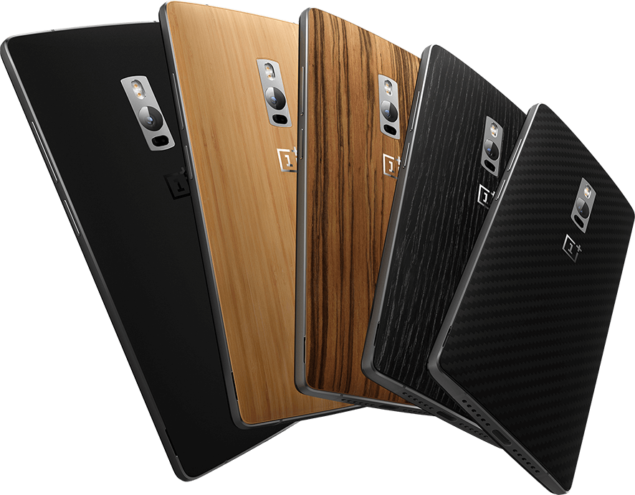 Remember the time when OnePlus decided to roll out two models of OnePlus 2? 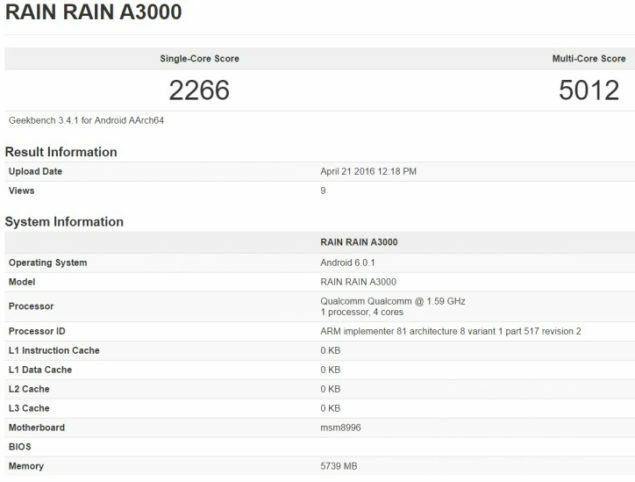 Thanks to the latest hardware leak courtesy of Geekbench, we now know that OnePlus 3 is going to come in two variants and the highest performing model is going to be incorporated with a whopping 6GB RAM; that is more than your entry-level notebooks. Additionally, there is another device along the same flagship lines as the 6GB RAM model and this one sports 4GB of RAM. However, this one has a 5-inch screen indicating that the device will be catered to those who are unable to accommodate a phablet sized phone as their daily driver under any situation. 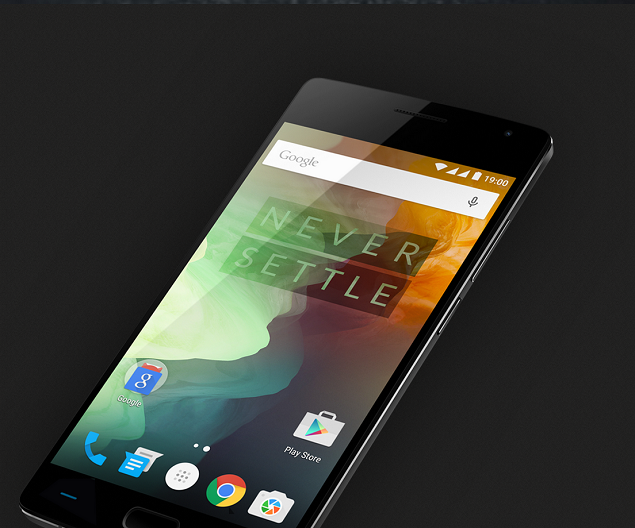 What do you guys think of OnePlus 3 being incorporated with a whopping 6GB of RAM? Let us know your thoughts right away.